Offering you a complete choice of products which include sewage treatment plant and packaged sewage treatment plant. We offer the Sewage Treatment Plant for industry as well as for domestic market. We use conventional ASP as well as advance technologies like MBR, MBBR and SAFF. Package plants are based on MBBR or MBR technologies. 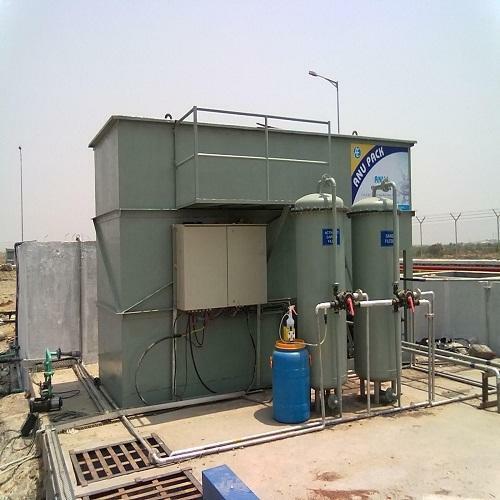 We are offering Packaged Sewage Treatment Plant to our clients. 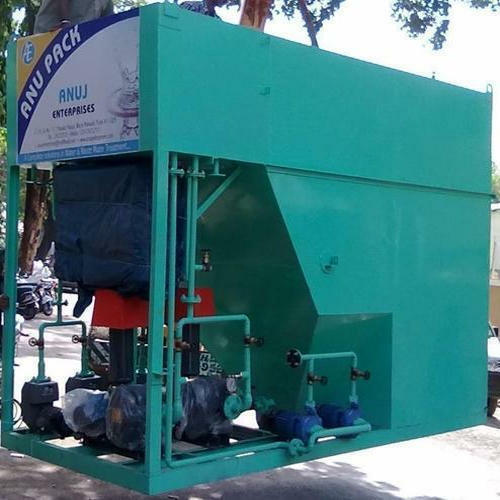 Looking for “Sewage Treatment Plant”?